Questions about Pie on Moto G6, Moto G6 plus and Moto G6 play. Edited for clarity. After Oreo Update in Dec 2017 there is no any updates for Moto X4 since then, Even they Motorola promises that they bring daily updates for Moto X4..
Why August 2019 ? Well, because Moto G5 and G5S+ released March 2017 with 7.0 is still at 7.0 now August 2018. In other words: G5 is 15 months stuck at the same system. Check G5 forum If you don't believe me. The list notably doesn't include any Moto E phones, even the E5 line that launched a few months ago. The entire Moto G5 family is also missing, even the G5S and G5S Plus - which launched one year ago. 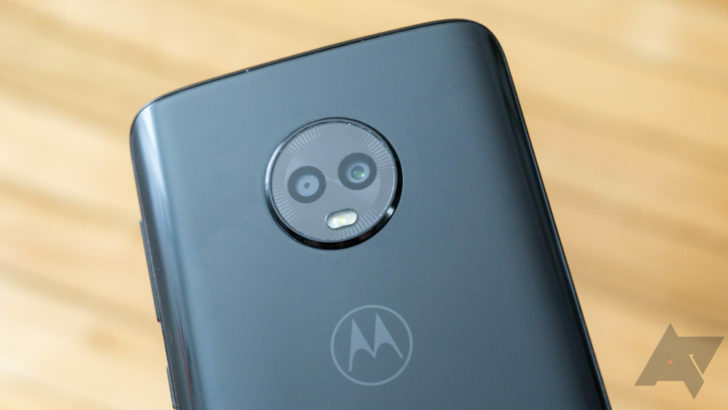 Will the andrAnd Pie update be available for the Moto g6 Amazon version? This is the biggest question, and the answer for that no one knows 😉 you can see moto G5 phones are still waiting for oreo 8.1.